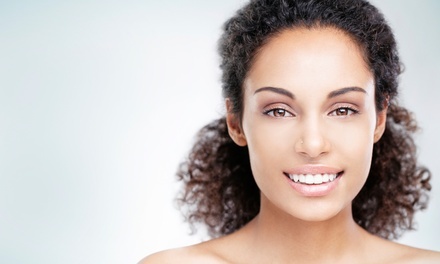 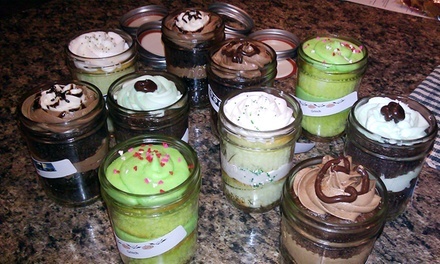 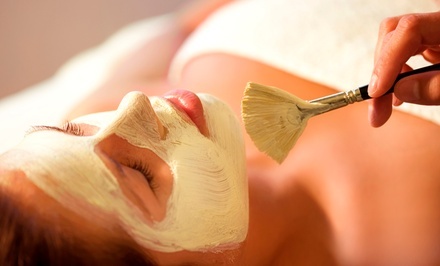 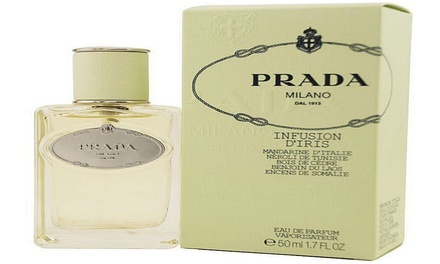 We found 57 Infusion deals in Los Angeles. 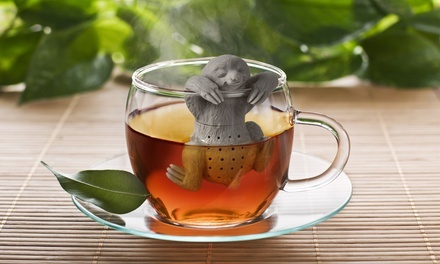 Go ahead, spend more time in bed. 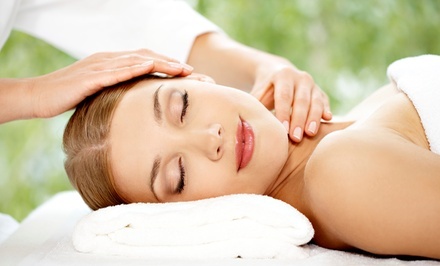 Enjoy a gel infused memory foam mattress in queen, king or California king from beddingmaster.com. 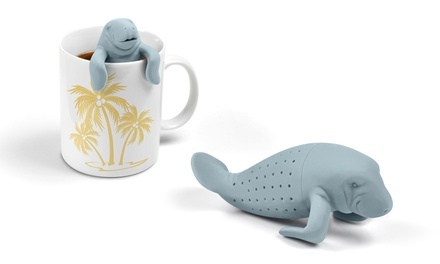 Hit the snooze button and relax for up to 53% less and free shipping. 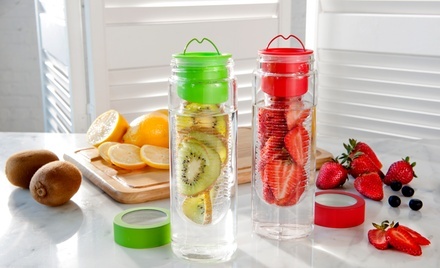 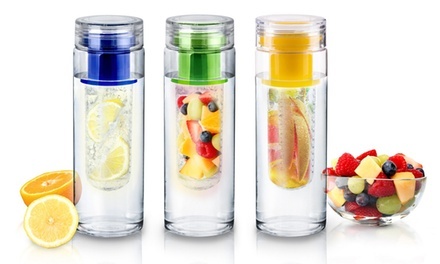 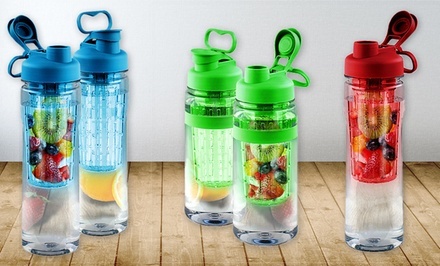 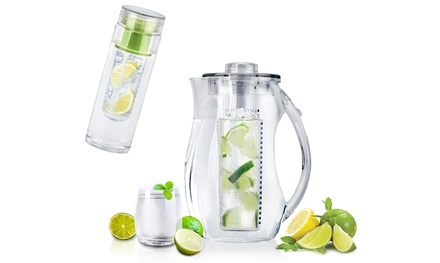 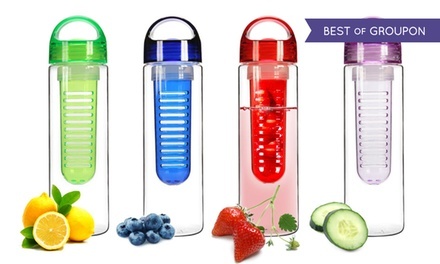 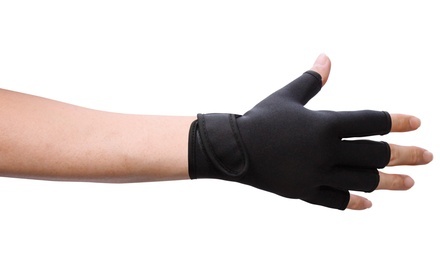 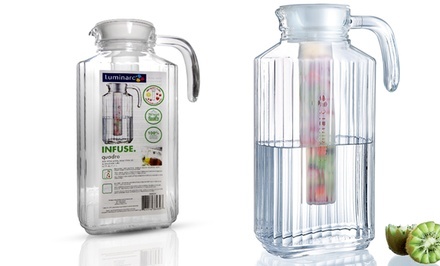 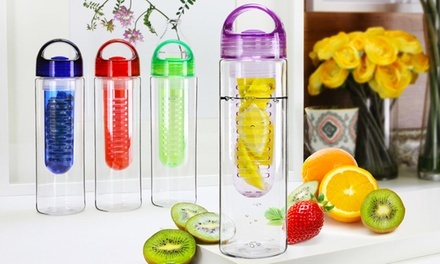 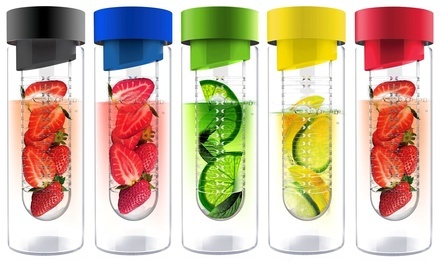 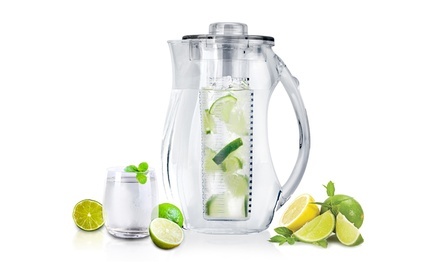 66% Off: BPA-Free, Leak-Proof, Infuser Water Bottles - Flavor Your Own Beverages!